My job sometimes scares me. I’m an official court reporter working in small counties with small courthouses. 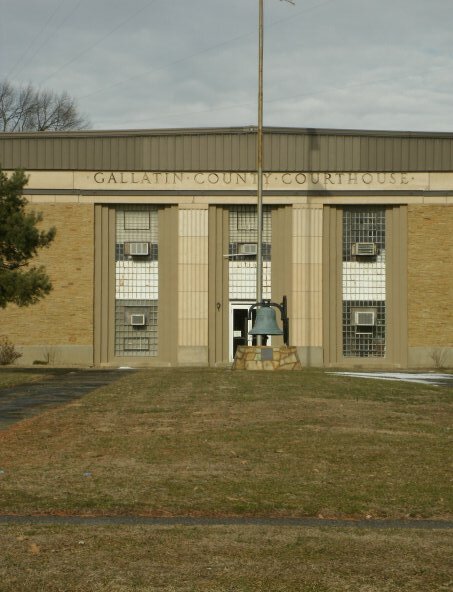 The problems that bring people to these small courthouses are just as big as other places and just as important to them as the problems in bigger, more congested, areas. And these problems cause just as much angst and anger among the parties involved. One such person killed himself this week in the parking lot of one of the courthouses where I work once a week. His hearing for a modification of child support was set for the afternoon. Our court security officer was coming back from lunch a little later since the morning session had gone on longer than expected. As he walked from his car through the parking lot, he noticed a man sitting in his car and then heard the door shut as the man apparently got out of his vehicle. By that time the officer was already walking up the ramp to the back door. Within five minutes of him walking past the man in the car, another man came running into the back door of the courthouse, yelling that someone had just shot himself in the head right outside. The two security officers ran outside. Within a few feet of the walkway to the back door the unidentified man lay dead. What had caused this man to take his own life in that parking lot? Everyone can only surmise; there is no real knowing. Was he intending to kill his wife and daughter who had already gone upstairs for the hearing? Was he lying in wait for the attorney to come back downstairs and out the door to get in his car? Was he planning to come in the courthouse, shoot the officer at the door, then make his way up the stairs to the courtrooms? Had he decided, perhaps, he couldn’t accomplish getting in and getting whatever deed done that he had planned after seeing the officer? It’ scary thinking of any of those scenarios… even the one that actually occurred: the taking of his own life in the parking lot where everyone parks for work. The sheriff’s department says this is a wake-up call. Be more vigilant. Expect the unexpected. I agree, B, that we take our safety for granted. I’m in somewhat of a similiar situation…small courthouse. Where my office is, I am a sitting duck if someone came in. My little panic button would do no good for me…I suppose it could help someone else though. Very sad. I always say that the civil cases are the ones that scare me most, where people’s loved ones and emotions are involved. You just never know what will make someone snap. Glad no one else was injured. Exactly! We need to all expect the unexpected and be more observant. If it doesn’t seem right, tell someone or call 911. That is what I said about the little missing 18 mo. old girl. Three people saw a man walking after midnight with a baby in only a diaper on a chilly night!! Come on!!! And not one person called police! I would have been right on that! We all have to be aware and be safe. Glad this didn’t turn out differently, Brenda! !